This program was kicked off by a $500 grant from Do Something. 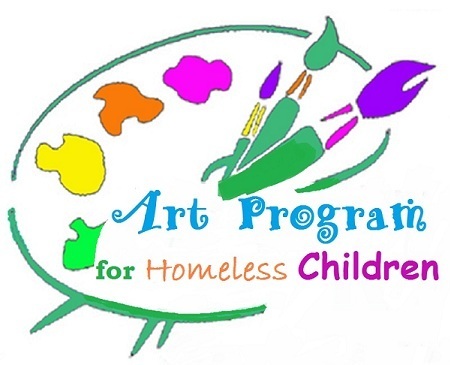 Every month, we provide art materials (paint/paper and clay) for the kids at the homeless shelter, American Family Housing. In addition to these art materials, we also provide a seasonal or themed craft. Whenever possible, we try to provide this program to other homeless shelters and transitional services in the Orange County area.